Hi.. 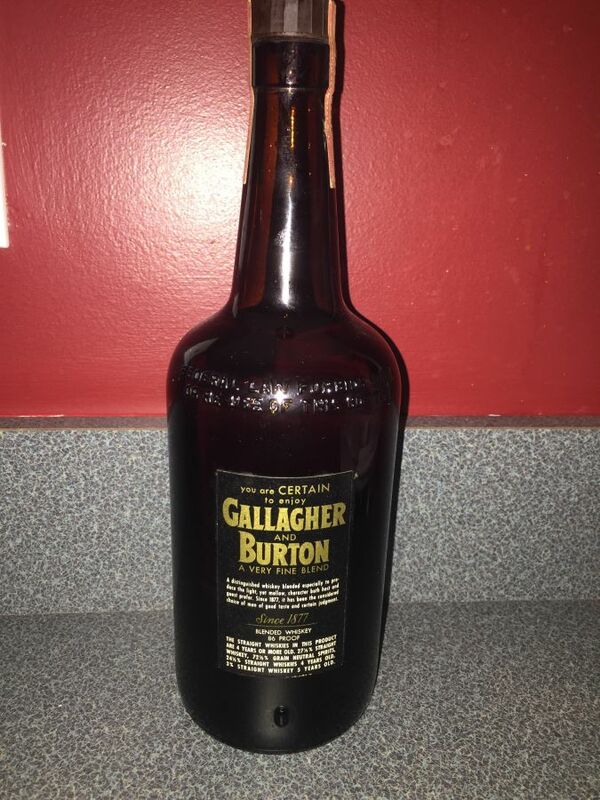 I have an unopened bottle 1954 Gallagher and Burton Black Label. 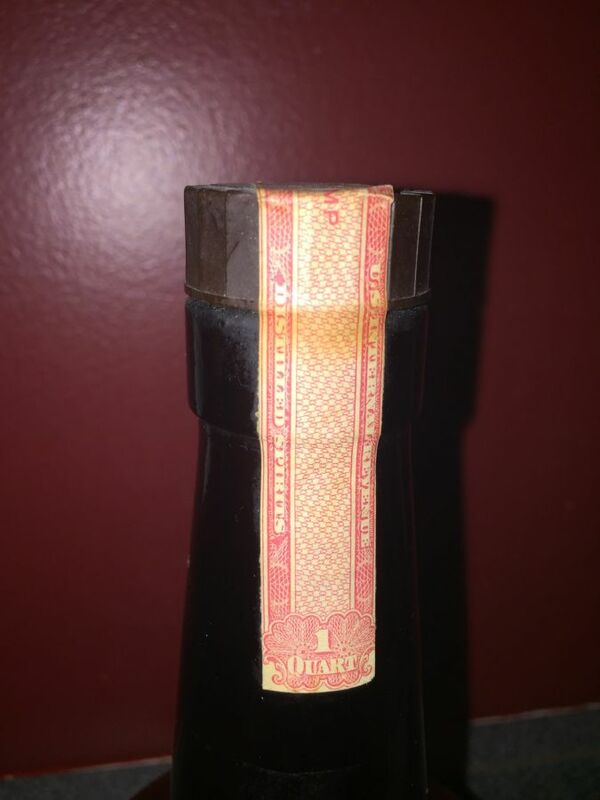 It's One Quart and all of the labels are in great condition. 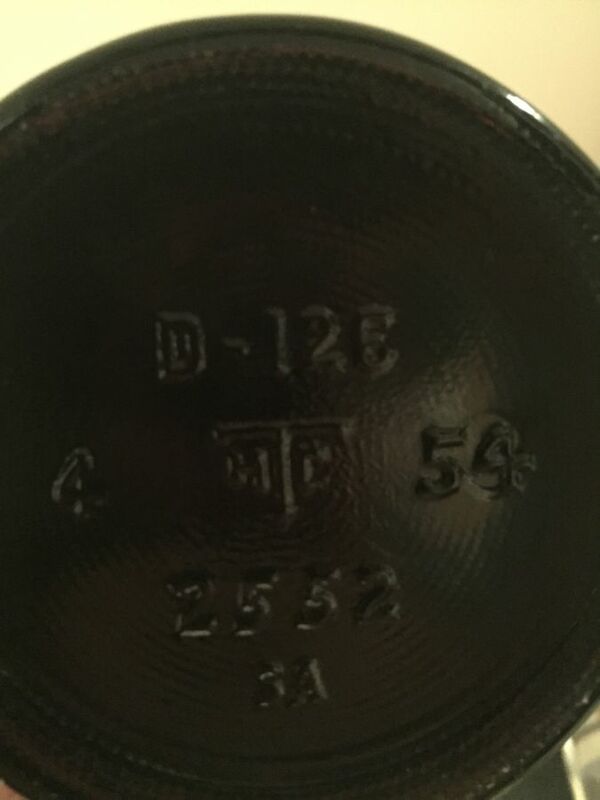 I've searched and have reached out to a couple of people about any info and value of the bottle. Any help would be greatly appreciated. The value here is, in my opinion, in the contents, not the bottle. 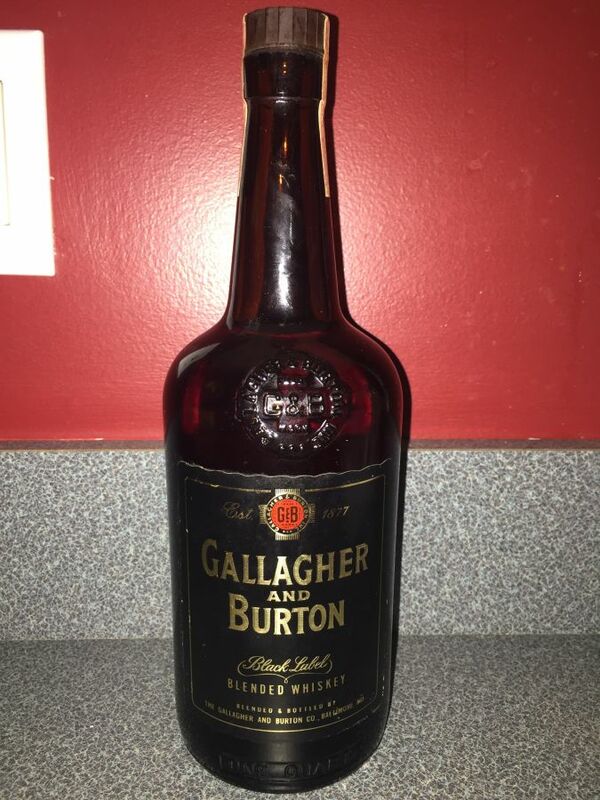 However, I am not sure how hot a commodity blended whiskey is, but you should check with brokers who deal in sealed bottles of vintage spirits like this. See my webpage on this subject.